Thank you for joining us for our 2017 Opening Day event! 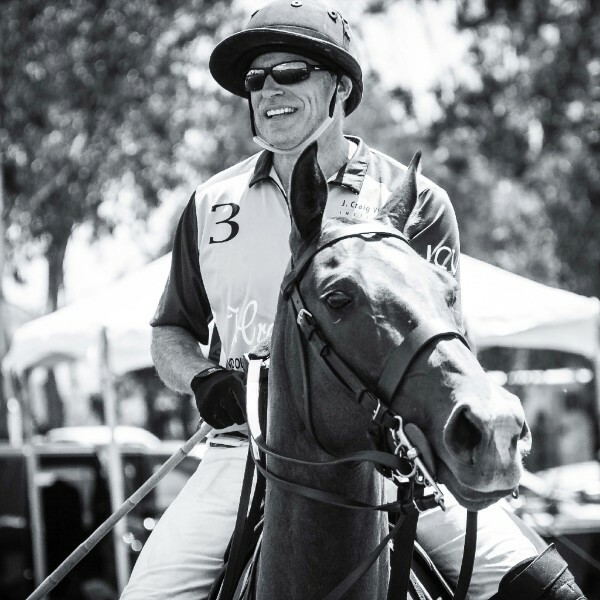 We had a record turnout, with a huge and lively crowd, exciting polo matches, and amazing new partners and sponsors. Click here to see our 2017 photo recap of Opening Day! More photos to be added soon. Feel free to tag yourself, and share with friends. 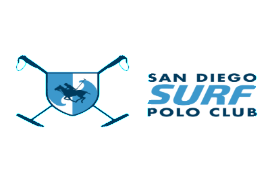 To celebrate our 2017 season theme of International Polo, our friends at Virtus Bank will be helping make your travels easier (so you can focus on the polo!) by offering a finance series designed specifically for the equestrian traveler. 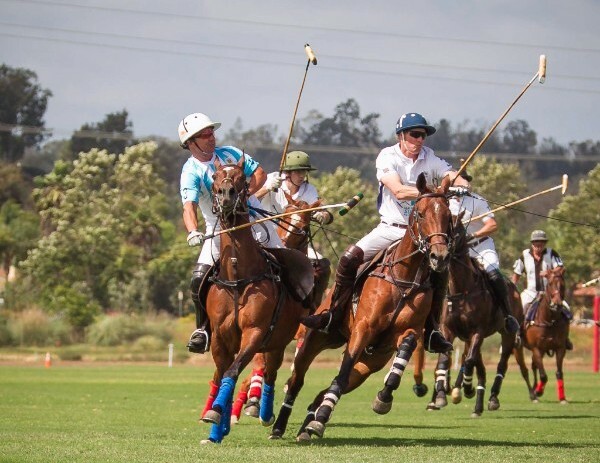 Enjoy this 3 part series from Virtus Bank!Polo has a distinctly international appeal with teams in over 77 countries. With this diverse following, it’s natural that both players and enthusiasts should also share a love of travel. If you are a travel enthusiast and are planning an international trip this summer, these financial safety tips can help you ensure your money remains secure. Making sure that your money and your financial affairs are in order long before you travel can help put your mind at ease. Doing a bit of leg work before your plane takes off can help to ensure that your funds remain safe, as well as your identity. Lighten your wallet. Do you really need your preferred shopper cards and your business credit card while traveling? Your wallet should contain a little cash, at least two credit cards, and your ID. Keep the other important cards in a secure place at home. Make a few copies of your identification. If your wallet is stolen, you will be happy to have a copy of your ID and passport available to you. You may also want to leave a copy with a trusted family member or friend stateside who can scan and send you the information if you happen to lose your copy. Talk to your bank. Even with a bank-issued credit or debit card that boasts its versatility for international travel, you will want to talk to your bank and let them know the places you will be visiting. This is also a great time to ask whether the bank has a partnership with any banks overseas that will allow you to access local ATMs without the high exchange rates or withdrawal fees. Always be aware of your surroundings and where your money is while you are traveling. One great way to keep tabs on your cards is to download your bank’s app to ensure you are receiving alerts for each purchase that is made. Beyond tracking your own spending, try these tips to keep your money safe. Keep your money close. Using a bag that keeps your money close to your body is still the safest way to ward off pickpockets. You may also want to consider dividing your money. If someone grabs your wallet, you will have an emergency card in your pocket so that you still have access to your money. Watch out for cyber theft. Be wary when logging on to your bank accounts while abroad. Request an overseas data plan if possible and stay away from unknown Wi-Fi networks. Wi-Fi networks can be the easiest way for someone to hack into your account and steal your login information without your being aware. Avoid unknown ATMs. Stick to ATMs in your hotel or at a bank that you know and trust. Thieves have been known to set up fake ATMs in busy locations in hopes of capturing the card information of unaware tourists. If you are using an airport kiosk, you may be paying anywhere from $24 to $44 for your transaction. Those charges can really add up. Save yourself some money by knowing how to get the currency you need. Land with cash in hand. While most of the world accepts credit cards, there may be a small café or taxi cab you encounter when you first land that will require cash. Exchange a few dollars stateside so that you can begin your adventure the moment you land, without needing to seek out a currency exchange counter. Visit the ATM. If you have access to a partner bank as we discussed earlier, you may be able to access your money through their ATM without highly inflated exchange rates.